Too often we take salt for granted, especially throughout Northern Italy where salt comes either from Alpine Mountains (salgemma) or from the Adriatic and Ligurian Sea (sale marino). It was not so during the Middle Ages; in fact, then it was called White Gold. 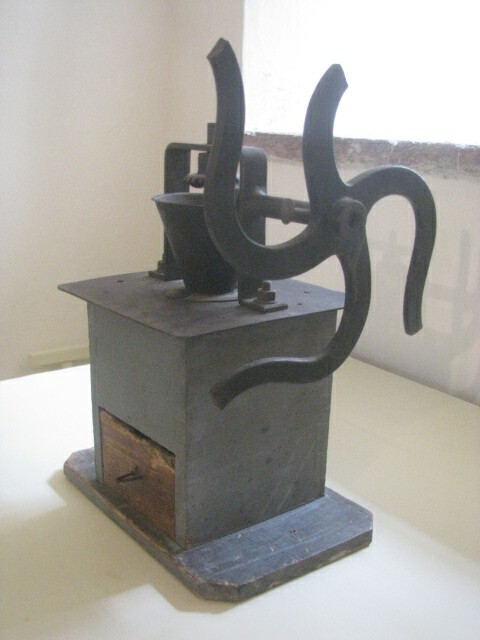 Salt entered Northern Italian wealthy and poor households through merchants who brought it either from the multilingual Alpine regions, or from Mediterranean regions controlled by Maritime Republics which became wealthy not only by selling spices but also salt; and wine goes still today hand in hand with daily Italian food culture. 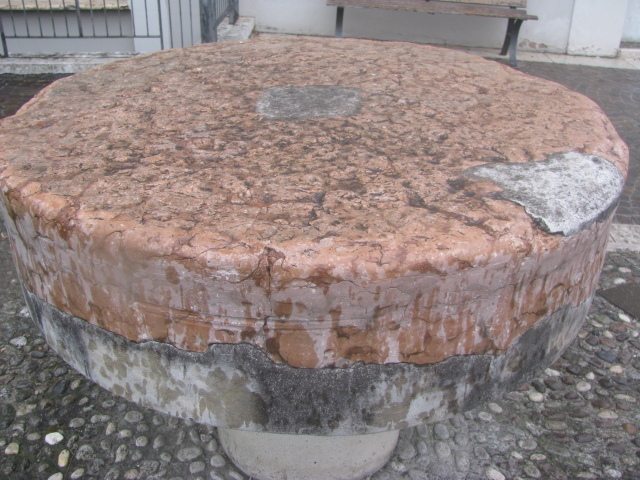 Since before the Middle Ages, salt and wine have been a great source of profit for several of the Northern Italian communities, especially those controlling the water ways from and towards the Mediterranean Sea. Townships and merchants, who sold, shipped, and marketed those goods worked with cart-raft-ship owners who were skilled and politically shrewd, and who accumulated in time great power and wealth. For the import, export, or access to salt and wine, political alliances were signed and even wars were fought sometimes. From the Northern regions of Austrian Tirol and Salzburg to Verona, for example, salt was moved on pack mules over the Alps, along steep and rugged unpaved mountain roads, and along streams and rivers to more southern regions on rafts (zattere, chiatte and burchi). 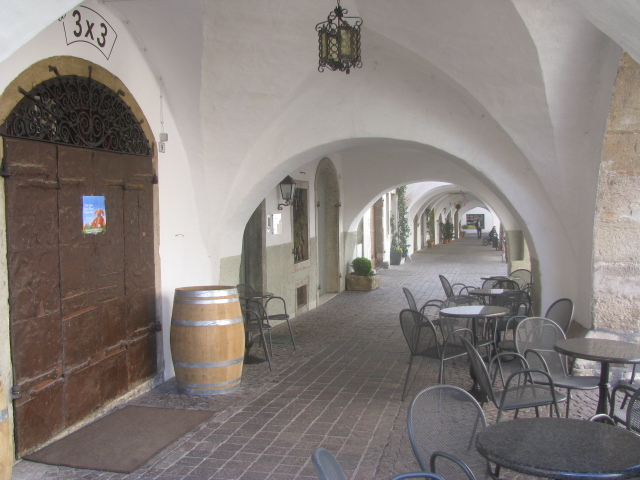 Wine produced along the water way regions moved up and down either in direction Verona and Venice or north even beyond Innsbruck, Salzburg and Vienna. 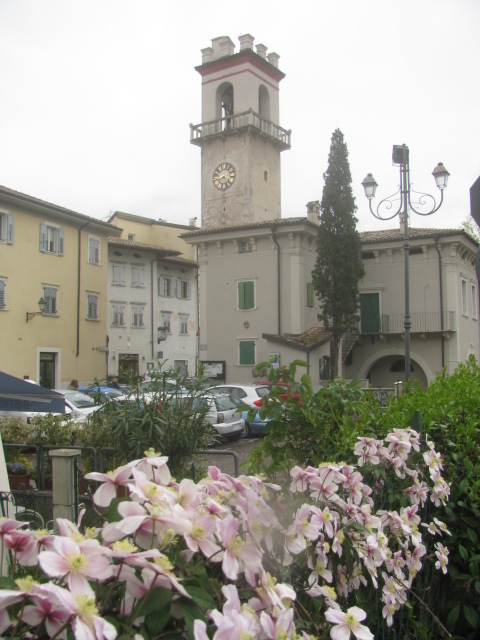 Goods were especially auctioned, bought and sold and registered by the local Mercantile Magistrate in Bolzano, also called Bozen, and shipped along the water ways from Bronzolo, also called Bronzoll, to Sacco and to the city of Verona from where everything moved either west, to reach the city of Milan in Lombardy, or east along the River Po which still flows into the Adriatic Sea facing the port city of Venice. Born in France around 1348 Saint Rocco’s connection with animals, travelers, peddlers and carriers of goods who traveled over the alpine mountains might be due to his life and to his ability to cure miraculously. 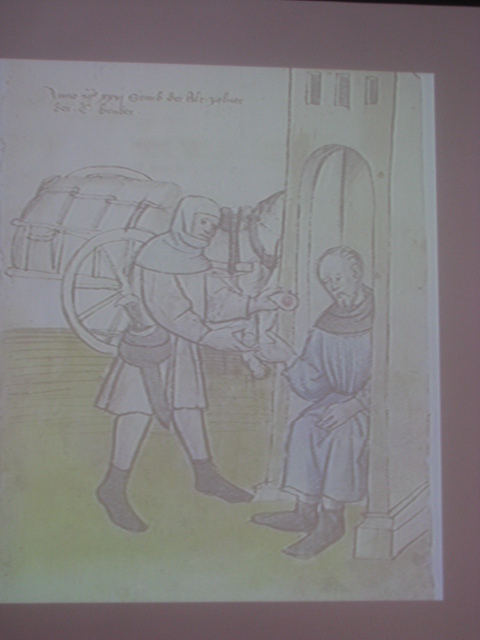 After his father died in the southern township of Montpellier, Saint Rocco spent his life helping those who had contracted the plague (the Black Death) until he himself became ill in Piacenza (Italy). Helped by a noble man and his dog, Saint Rocco recovered and moved to Voghera where again he begun helping the sick. Accused to be a spy by the Venetian authorities he was imprisoned in the dark “galere” run by the Maritime Republic of Venice and died there in 1378/1379. After his death, during the Council of Constance in 1414, the Church attributed him many miraculous recoveries from the plague and moved his body to Venice in 1488 where there is still a church dedicated to him. Depicted with a plagued scar on his leg and a dog (reference to the dog he was saved by) he became known not only as a protector of peddlers and travelers but also of working animals. Salt merchants, along the ways to and from where the salt was, had to pass special toll houses, pay duties and taxes (pedaggi e dogane), offer bribes to protect smugglers (contrabandieri) and sometimes break local laws to access what today we can not imagine cooking and eating without. Competition was fierce between the northern regions where the commerce of salt and wine took place. 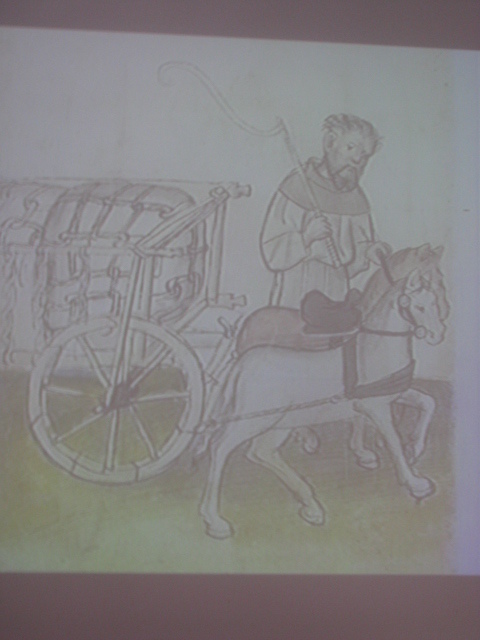 Salt came packed in wooden crates that were loaded on carts pulled by oxen led by carradori (Italian cart leaders) also called Rodfuehrer (Germanic cart leaders) and helped by frenatori who had the task of placing logs or stones behind the wheels of carts in order to prevent the heavy loads of salt from falling back. 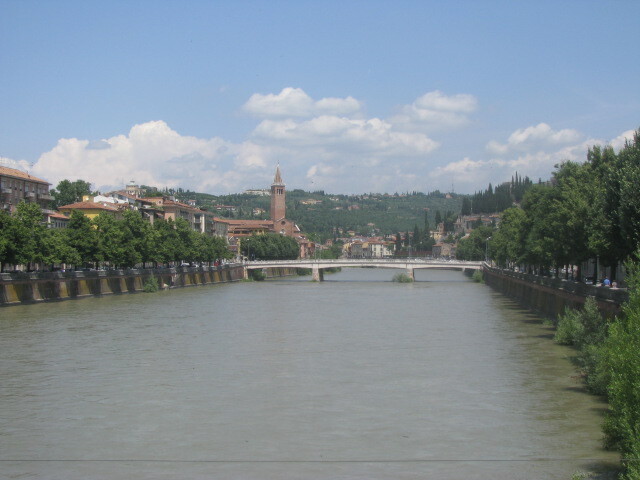 Salt produced in the Austrian regions and wine produced in Trentino and Alto Adige paid tolls along the river ways and ultimately reached Verona. 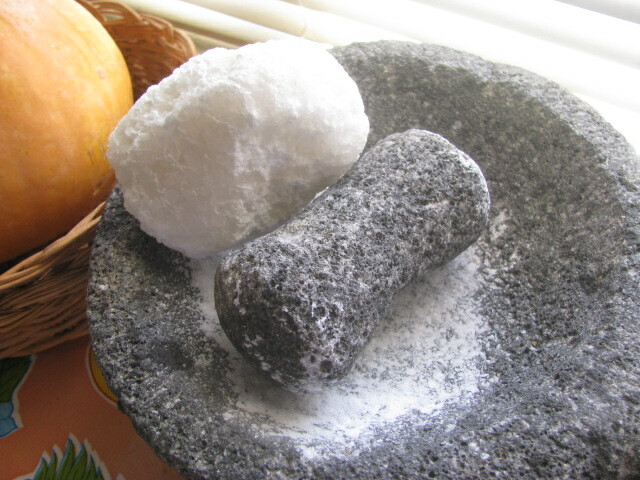 Major factors that played a role for salt buyers, for example, were quality and price. 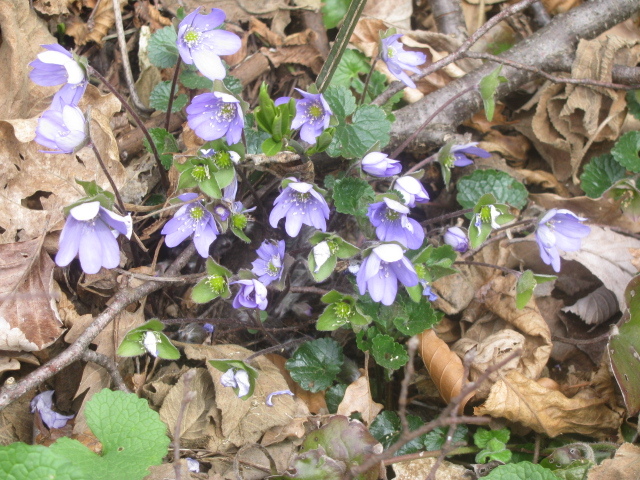 The alpine salt (salgemma) was usually cleaner and whiter than sea salt (sale marino). Salt extracted from salt mines was directly extracted from the natural rocky salt-deposit-caves and washed white with melted snow water or rain water; salt extracted from the evaporation of sea water, exposed to sun and wind, was often gritty, full of pebbles, almost gray or dirty. Sea salt had iodine but was pricier because labor intense and costly due to the difficulty in moving it from the sea along rivers and if necessary with the burchi, river boats pulled by animals who moved against the water stream. 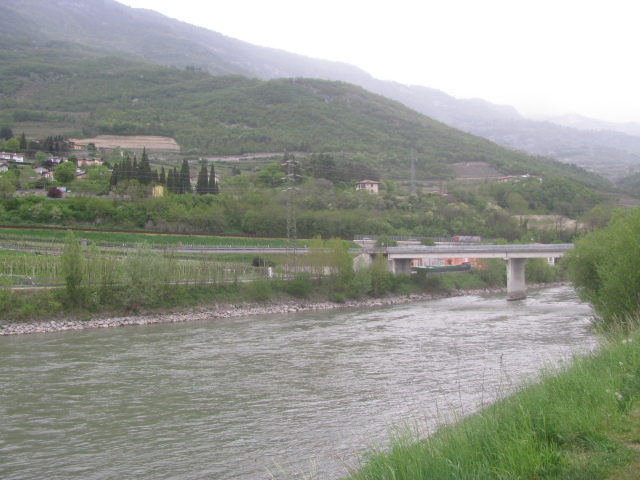 In 1466, disagreements arose between the inhabitants of Borgo Sacco and those who run the toll house near the river Adige. 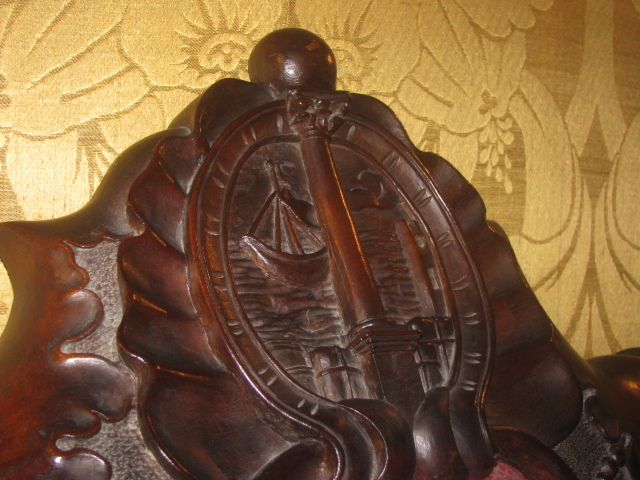 By November 20th 1693, a Fedrigotti and Baroni Mercantile Company controlled rafts and tolls. 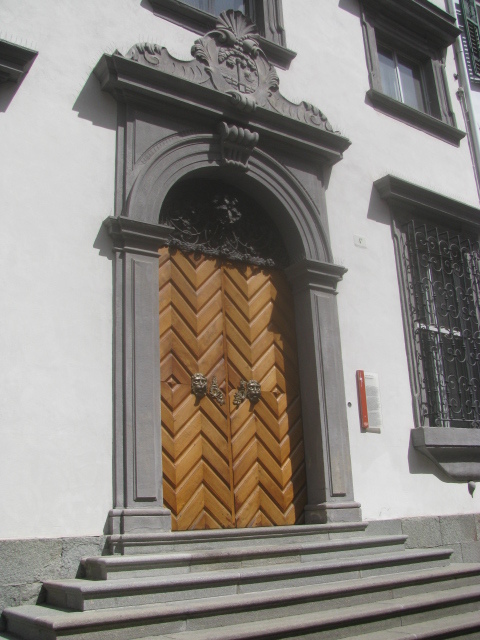 The Fedrigotti family had left the Duchy of Milano in 1434 and had gained wealth and power with mercantile shrewdness and commercial experience. 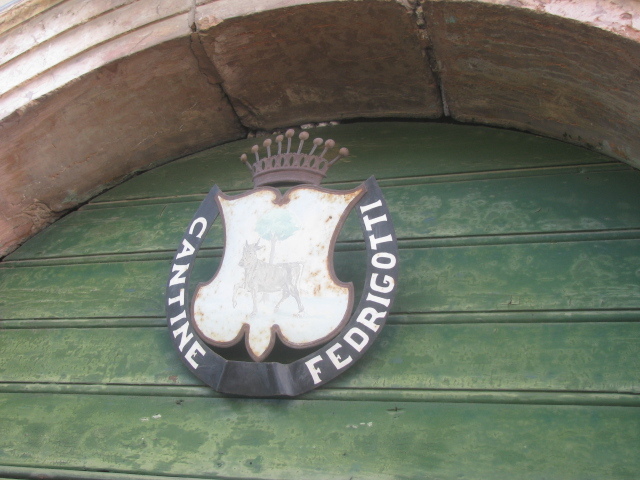 In the late XVII century, the Fedrigotti family bought land and begun planting vineyards also. Their first harvest for the purpose of making wine was reported in 1697. 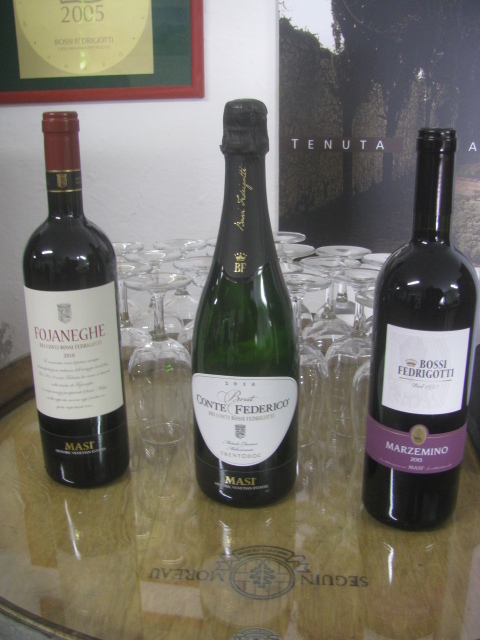 Wine is still produced on the same ancient land by the children of the Conte Federico Bossi Fedrigotti, Isabella, Marie Jose’ and Gian Paolo who run the Azienda Agricola Conti Bossi Fedrigotti together with a new business partner, the Masi Agricola of Veneto. The vineyards cover about 33 acres of flat and hilly land not far from Sacco and not far from where the toll activity took place during the old days. 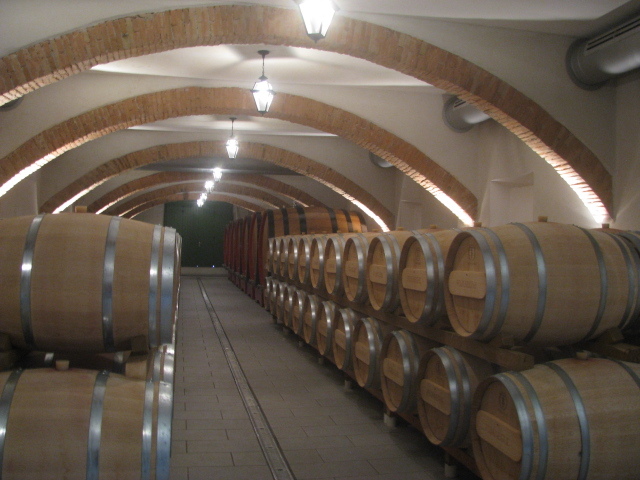 Spumante wines produced according to the METODO CLASSICO method are wines processed according to a method that under certain given bottle pressure circumstances requires the wine to undergo a second bottle fermentation in order to allow the sugar to turn into alcohol and carbon dioxide. Spumante wines produced according to the METODO CLASSICO are those bubbly wines which in France are labeled Champagne if they are produced in the region of Champagne. Thus legally only bubbly sparkling wines produced in the territory of Champagne, France, are allowed to be labeled Champagne. In Italy since 1992 wines produced using the “champagne method” are labeled METODO CLASSICO (transl. : classic method). 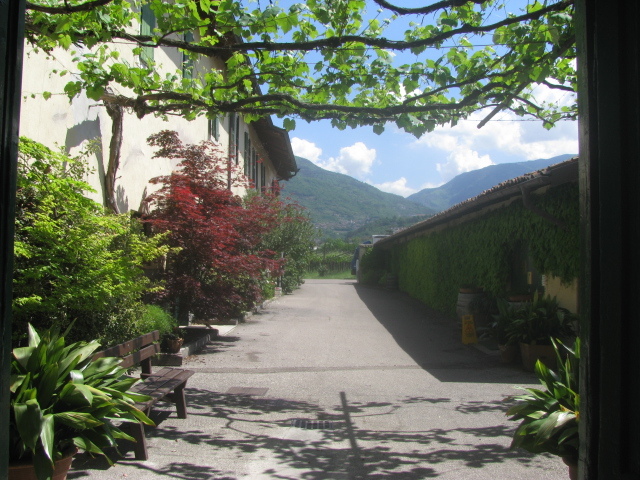 Spumante wines produced according to the METODO MARTINOTTI-CHARMAT method are wines produced according to a faster Prosecco or Asti Spumante method. 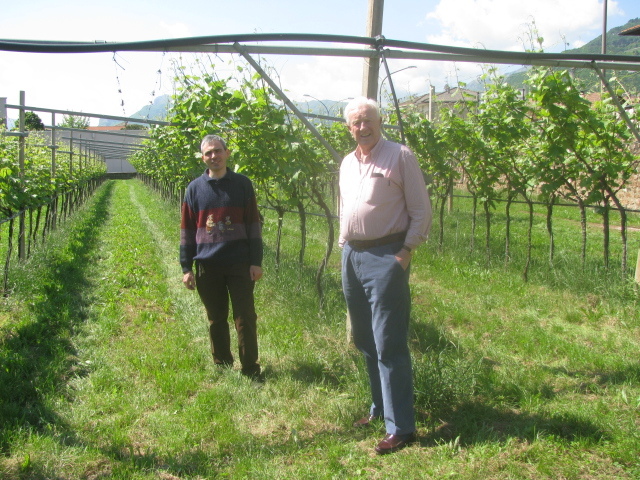 The MARTINOTTI-CHARMAT method is also used to produce certain types of Malvasia and Brachetti wines. This last method is faster and has a formation of bubbles which occurs in steel containers and not in the bottle; the bottle filling process occurs under mechanical and constant bottle filling pressure conditions. 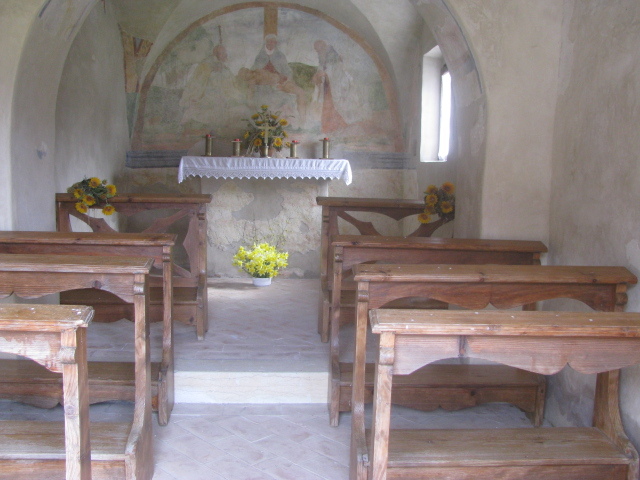 LE VIE DEL SALE NEL TIROLO STORICO – for those travelers who wish to know more about this topic and are familiar with the Italian language, I found the book by Fiorenzo De Gasperi very interesting. The author describes during several exploration field trips throughout the alpine region the ancient ways of salt from Austria to Northern Italy. 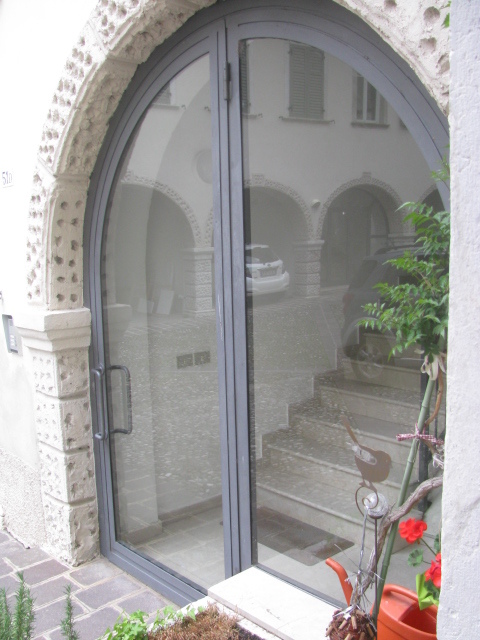 2012, CURCU & GENOVESE Associati S.R.l Via delle Ghiaie 15 -38122 Trento Italy Tel. 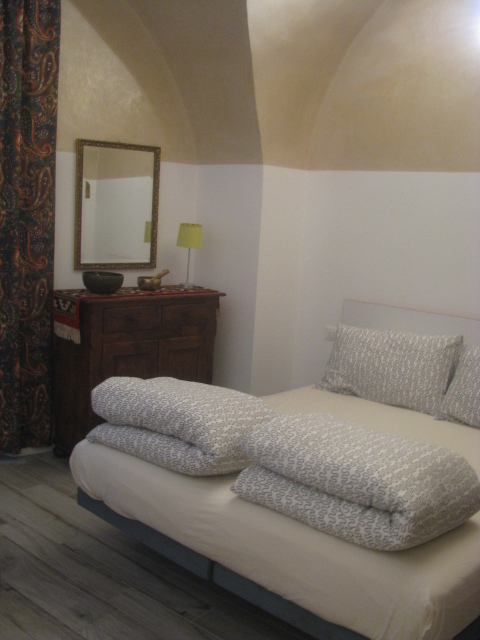 0461 -362122; internet contact info@curcuegenovese.it – Hard copy, 198 pages with black and white and color photographs. 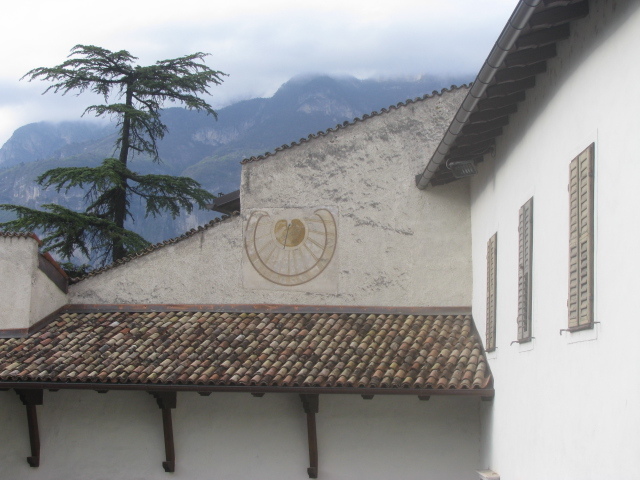 The focus is on the importance of salt for the described alpine communities from Hall, for example, to more southern cities, such as Bolzano (Bozen),Egna (Neumarkt) and Bronozolo (Bronzoll) including the trade economy born out of the selling of mountain salt in exchange of other goods.